Don’t get me wrong I love the official 5E modules. Although the WOTC has taken a lot of time and effort to create adventures that are exciting and enjoyable to play for a long-term campaign. 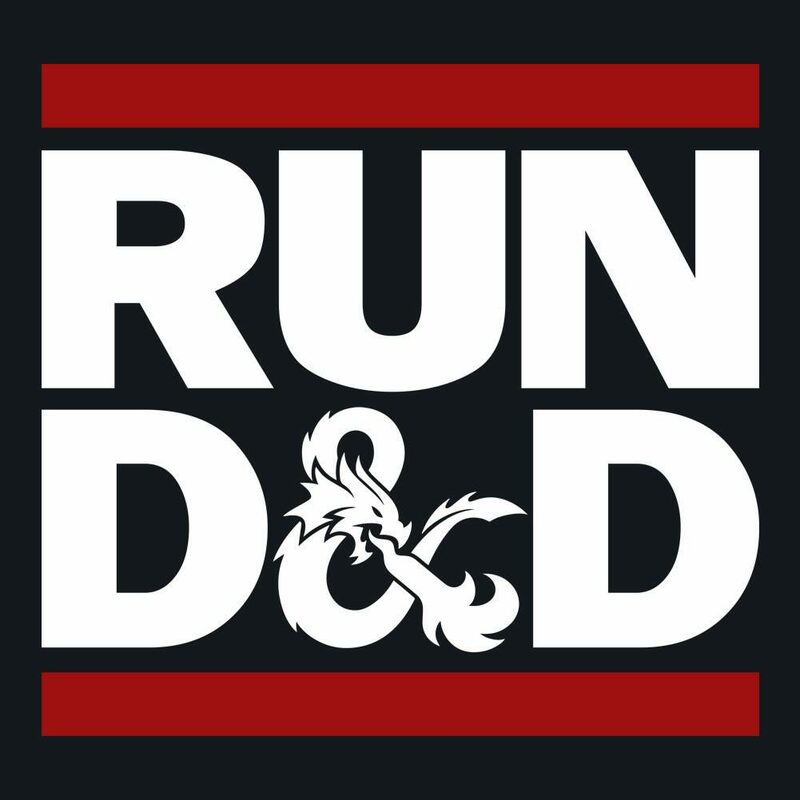 I find they are often too “on rails” for my style of DMing. My preference is to make my own campaign that kind of writes itself. As the players make decisions and affect the world they are in, events can change. I use the players’ backgrounds along with information I gather during session zero to build hooks and the story. This allows me to keep most of the campaign character-centric. I make general outlines for each character and have an idea of where they will go from A to B to C. The time and events to get to each point will depend on the players’ decisions. This not only saves me from having to prepare too much in advance but also allows me to be reactive to what occurs during a session and change what will happen during the next session. This also encourages the players more freedom to contribute their ideas and inspire their own creativity. My current personal campaign is a great example of this method. I have called it “If you build it…” I spoke to each player explained the major overview of the setting I wanted to run. Then had them create a character, all the while making sure I understood what made them want to play and what made their characters tick. I sent them each the following intro letter a few days before session 1 to prepare them. The intention of the letter; the adventurers have been hired by an organization with the expressed instructions to increase the power, influence and wealth of the organization within the city of Nadir. They were also introduced to several important NPCs that will help them with the goal of the campaign. I have provided them with an overall group goal. They also each have very personal backgrounds (they choose to share with the party or not.) I have and will pepper clues, hooks and encounters throughout their adventures for them to move forward with their personal goals. More campaign details will follow in other posts. http://rpgdm.ca is my new domain so people can find my content easier. I am also working on a pay structure and details for hiring myself out as a DM more to come soon. Thank you for taking the time to read this and visiting me. Please feel free to share with anyone you think might be interested. paypal.me/WilliamOswinDM to donate for me to continue publishing blogs and one day vlogs on YouTube. This entry was posted in General, If you Build it..., Running DND. Bookmark the permalink.